Earrings - Shop Unique Fine Jewelry by Designer Nektar De Stagni. 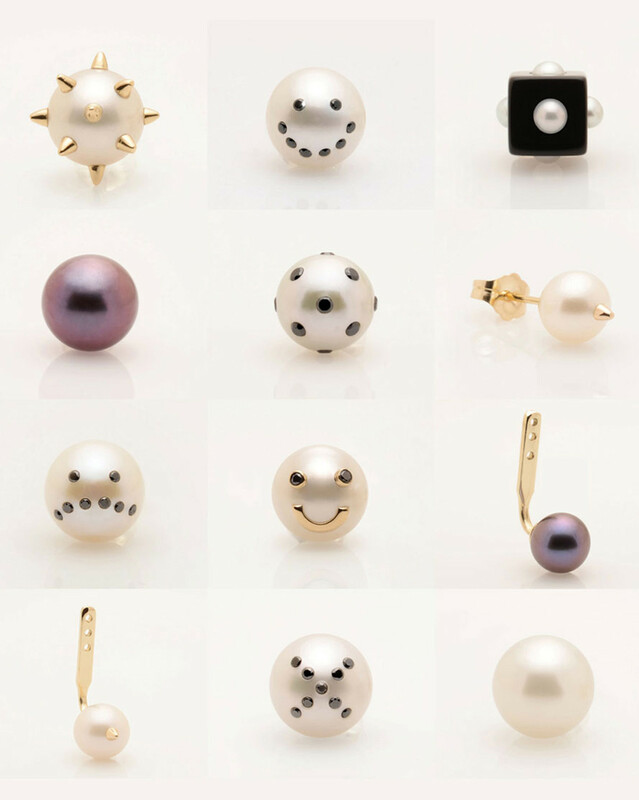 A New take on the Classic Pearl Stud Earrings. Handmade in the USA with the finest authentic Cultured Freshwater Pearls, pure 14k gold, 925 Sterling Silver, and Black and White Diamonds.